Careers « Optiks International - Designer 2 for 1 eyewear... Everyday! We are always looking for those who want to be the very best at what they do. We look for Licensed Opticians and non-licensed Sales Associates who aspire to more than a retail position. We look for people wanting and willing to make a difference. And, we reward merit. Factory Optical and Optiks International are among the fastest growing optical companies in western Canada. 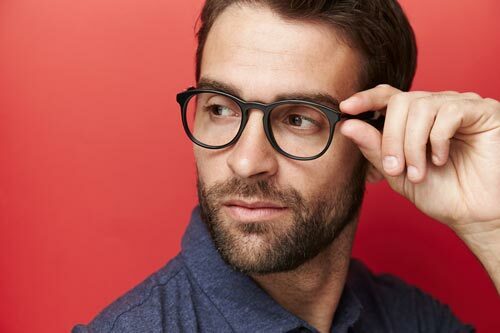 With our unique approach to marketing eyewear, our commitment to customer service and our ability to offer the latest technological advancements in the field of optics, we are always growing. We are looking for Licensed Optician’s/Student Optician’s for several of our locations across Western Canada. The successful candidates will be offered competitive salaries, full range of health and dental benefits, a modern environment with thousands of frames on display, Optometric assistance, on-site edging all within a dynamic team environment. We have a unique approach to marketing eyewear that will interest you, if you desire to be one of the best. If you enjoy a fast-paced work day in a modern environment, with thousands of frames on display, backed up with full Optometric assistance and on-site edging, then we would like to talk to you. We offer competitive salaries and full health and dental benefits. The hours of operation are extended retail hours and weekends. 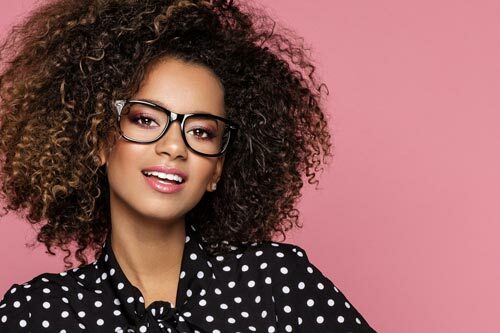 As an Optician you will be responsible for serving customers to ensure they are are happy with their purchase decision. This is achieved through proper fitting and dispensing of eyewear products including maintenance, repair, adjustment and follow up care. 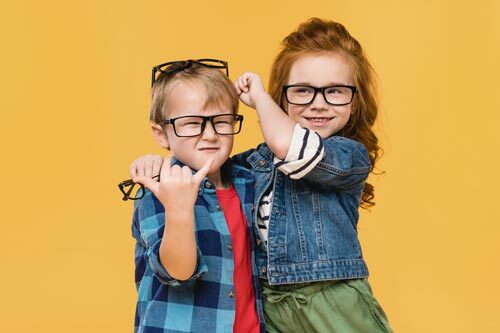 The ideal candidate will have previous optical experience, excellent communication and customer service skills as well as computer proficiency, full understanding of the importance of eye care and an ability to multi-task in a modern, fast-paced environment. Applicants are expected to be professional, reliable, organized, career-minded, enthusiastic and team spirited. Preference will be given to Licensed Opticians although all experienced dispensers will be considered. The right people make all the difference and we could not believe that more. 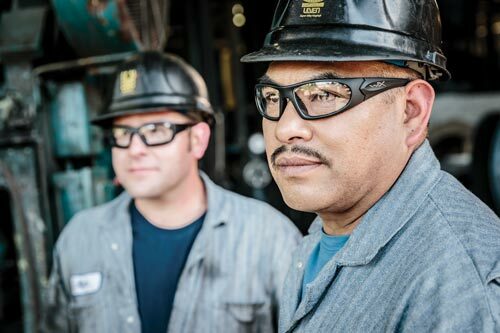 If you believe you are one of the right people, apply today to begin your career with Factory Optical and Optiks International.